Hello April!, I hope you guy have a great weekend. To cerebrate My Baby Boy Geo turned 2 year old! Guess what? 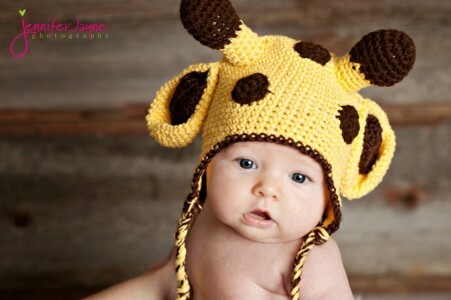 This super cute giraffe crochet hat pattern is free for all. 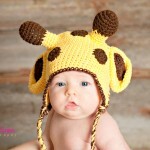 This cute giraffe hat very easy to whip up with basic crochet stitches like single. 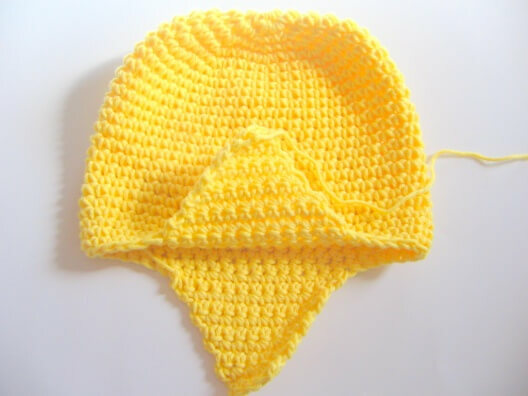 This hat will be a great baby shower gift for your special friend and family. 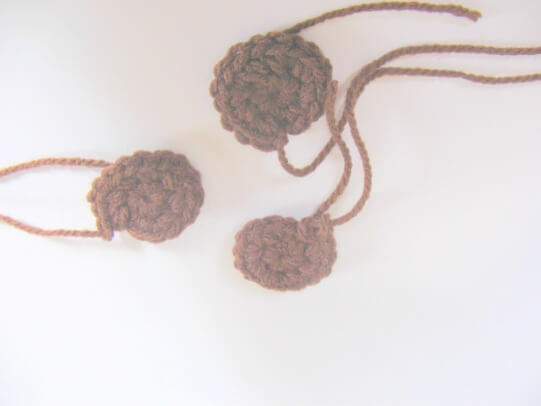 Are you ready to grab this easy pattern? A Big Thank you to Jennifer Jayne Photographer for this super cute photo! 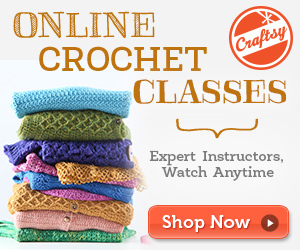 This pattern is writing in US crochet Term. Round6-23 . Sc in each st around (50 sts). Finish off at the end of Round23. Row9. Sc in next 4 sts, (5sts) fasten off. 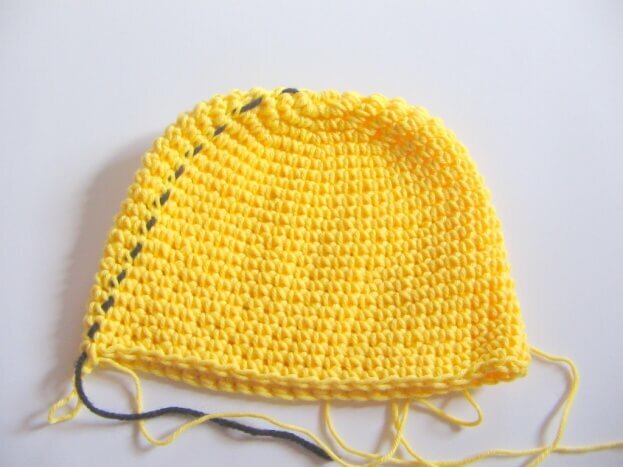 Join CC at second marker with sl st and repeat as above for second earflap. 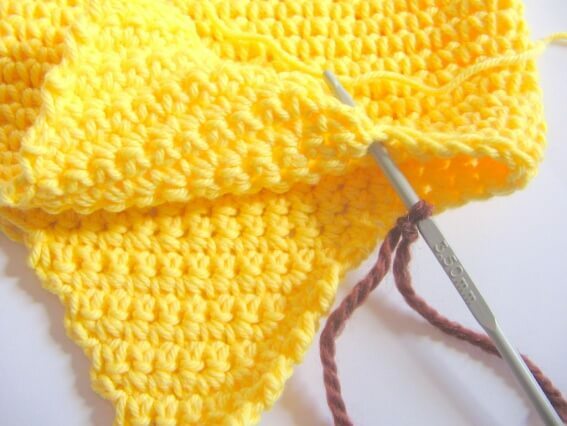 With MC, loop yarn into approximately 18-20 inch long loops as shown in the picture. Round16-18. Sc in each st around (16).Then finish off and leave long tail for sewing. 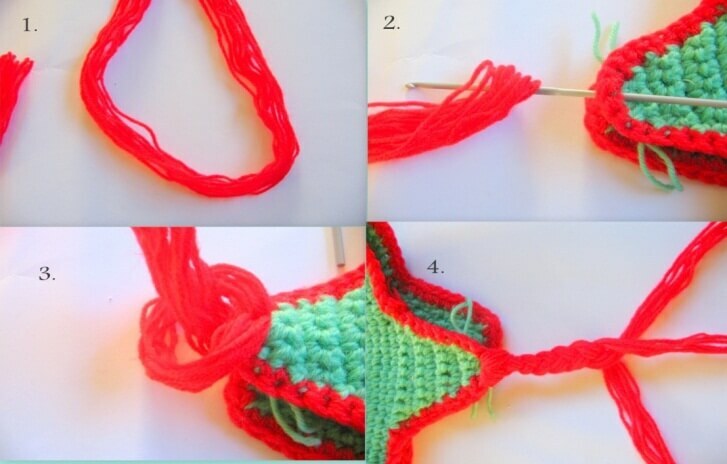 Make 2 pieces with CC (colour of your choice). Round1-2. sc in next st from hook each st around (20). Then finish off and leave long tail for sewing. 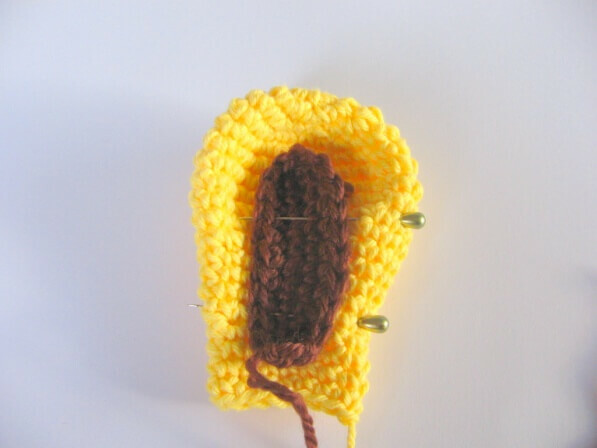 After we got ears and inner ears, we will put them together by sewing. 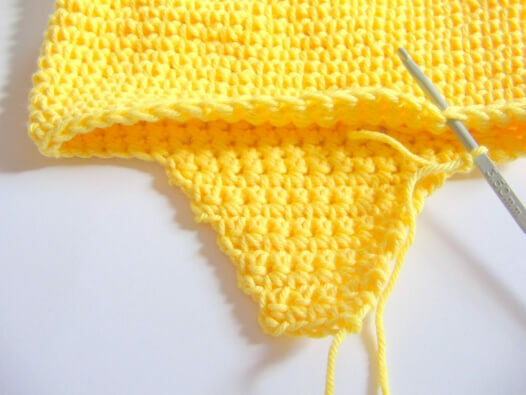 Make 3-4 pieces with CC (colour of your choice). Round2. 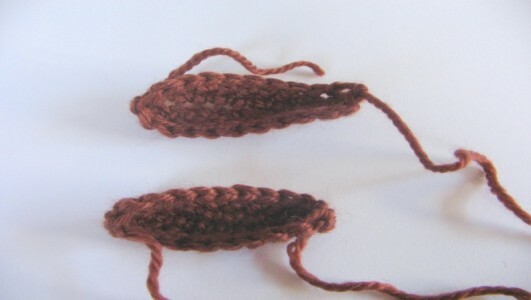 2sc in each st around (16) .Then finish off and leave long tail for sewing. 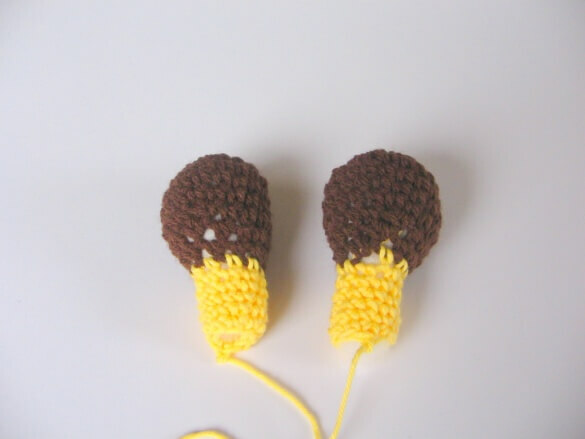 Attach ears first, then horn and finally little spot. 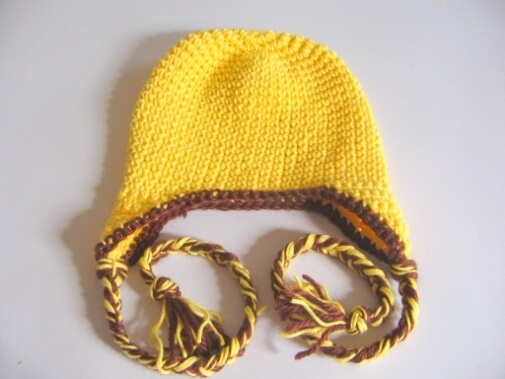 Want this Giraffee crochet hat pattern in PDF download? Grab it for free. 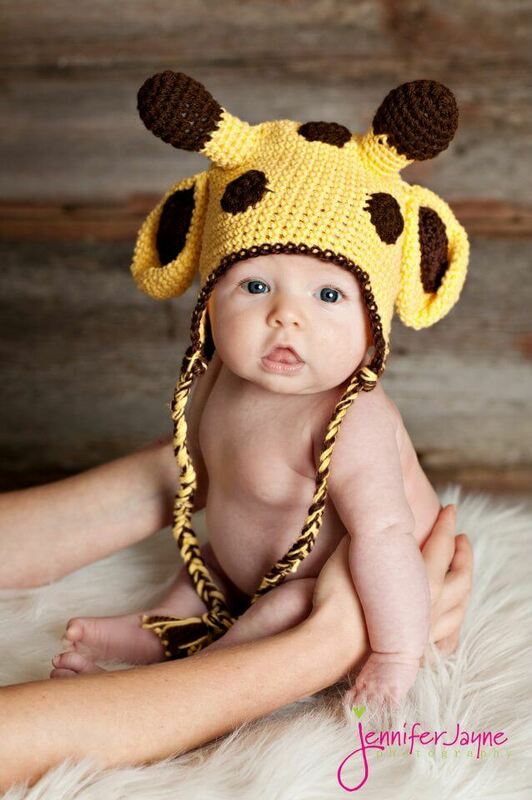 What an adorable model wearing a cool giraffe hat!! Thank you for sharing your pattern!! this is the cutest thing EVER! 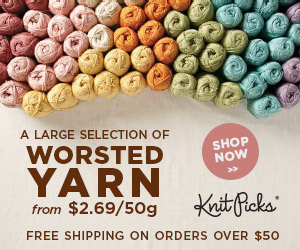 I’m featuring you this week, on the blog and on facebook.. since I can’t wait to share it! Thanks for linking up To You’re Gonna Love it! 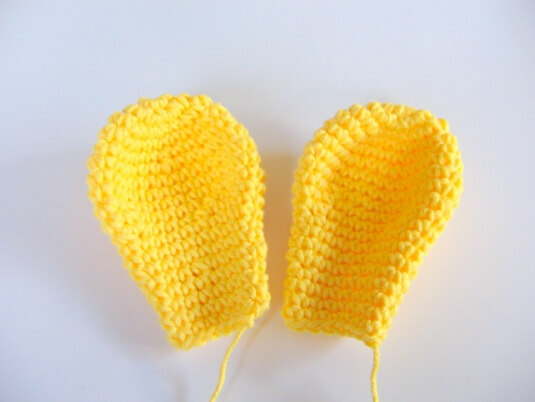 Thanks Jane for sharing your Giraff Pattern, I like ve it. I am glad you like it Mary. This is perfect! 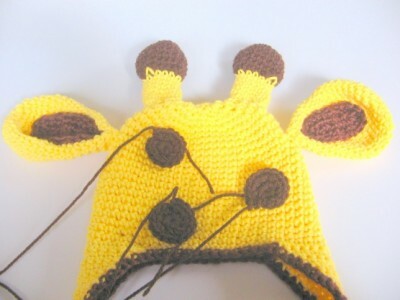 I’m going to make it for my giraffe-obsessed friend as a baby shower gift. I’d like to make a matching one for her, could you tell me how to convert it to adult size? 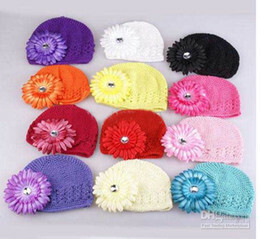 thanks for lovely compliment, to make it adult size just add more round of crochet increase. hope this help.